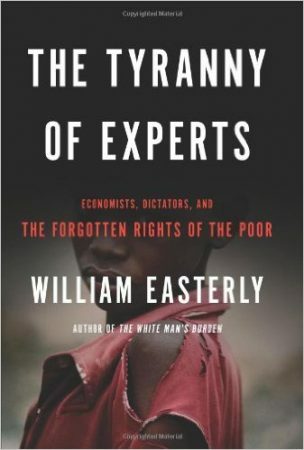 William Easterly is a leading critic of traditional approaches to development—that is, of traditional approaches to bridging the Great Divergence. 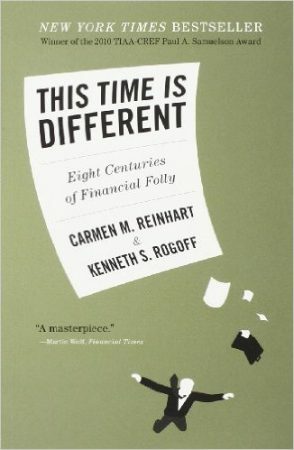 He, and everyone else studying development, want to know why and how the West and a few Western-influenced countries have become wealthy, and everyone else in the world has stayed poor, despite trillions of dollars spent fruitlessly over seven decades by the West to bring the poor out of poverty. 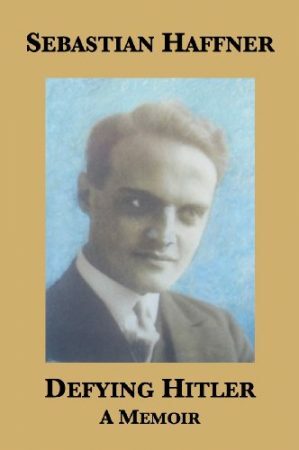 My conclusion, after reading this book, is that Calvin Coolidge is grossly under-rated. Actually, that’s not quite right, because to be under-rated, you first have to be known. As far as I can tell, nearly nobody in America today knows much if anything about Coolidge. I certainly didn’t before reading this book. 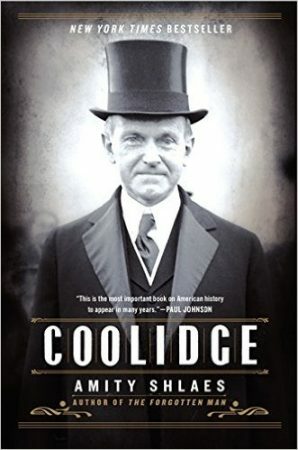 Yet not only is Coolidge a fascinating character study, his political life and his Presidency hold important lessons for today. 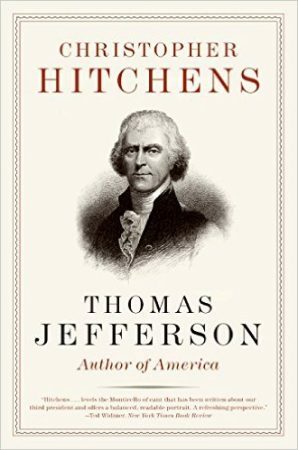 Typical incisive Hitchens, but marred by his anti-religious obsessions and biases, along with some strange lapses (mis-defining “entail”; mis-using “usufruct”; and others). 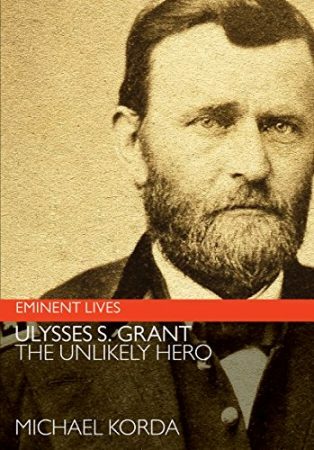 Also way too much focus on slavery for a book less than 200 pages–it could better have been subtitled not “Author Of America” but “His Views And Actions On Slavery; And Some Other Matters. This is a sprawling mess of a book. Flashes of arguably brilliant insight alternate with meandering musings. 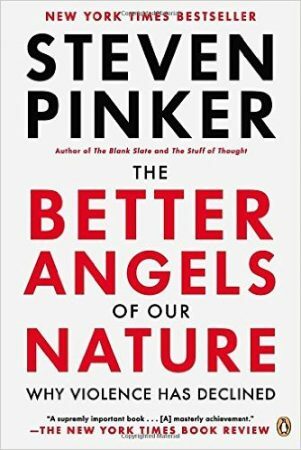 Fascinating narrow conclusions are drawn from carefully parsed evidence—and then sweeping conclusions are drawn from highly dubious evidence. Historical insights are used incisively in an argument—then the next argument is undermined by total historical illiteracy. 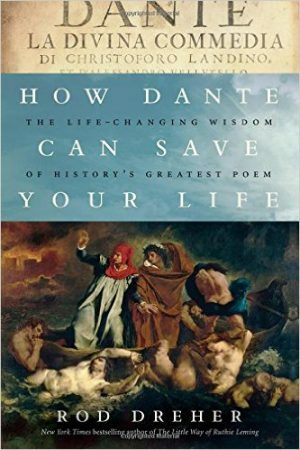 At the end, the reader is left uncertain whether he has read 800 pages of genius, 800 pages of authoritative-sounding-but-meaningless fluff, or something in between. But I’ll go with the last one.